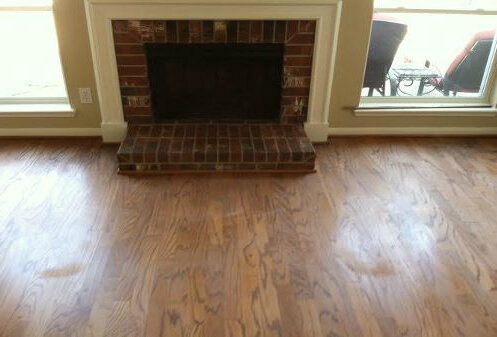 We now have a system for all laminate pre-finished hardwood floors, engineered woods, & bamboo flooring! 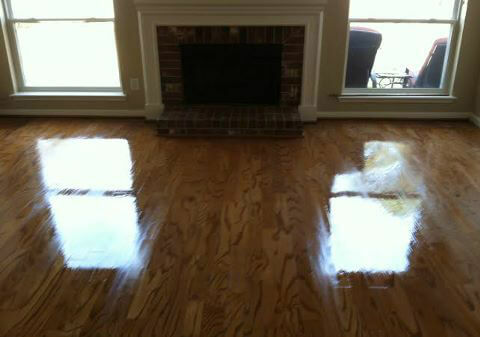 Protect and seal your new floors or restore your old worn out and faded floors! You will be amazed at the long lasting, beautiful results of our deep cleaning restoration system.